Los Angeles based Medical Legal Experts provides Pre-Employment Screenings to help determine if your new hire is medically and physically able to perform their new work duties. Our pre-employment screenings can save your company time and money. We will point out potential risks before they happen to help prevent costly workers’ compensation claims. Plus all of our screenings are performed by Board Certified Professionals, come complete with a professional performance report and expert opinion about the person’s suitability for the job without health and safety risk to self or others. Each year workers’ compensation costs are on the rise. Add to that the expense of recruiting, hiring, and training new employees. 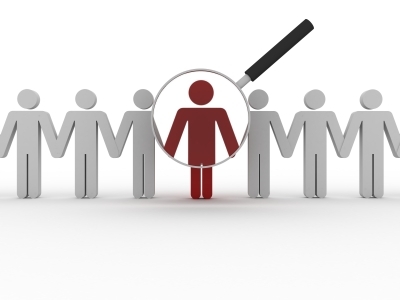 It’s easy to see how hiring the wrong person could be a costly business mistake. At Medical Legal Experts, we take the guesswork out of hiring the right candidate for the job, one who is both physically and psychologically up to the task at hand. Medical Legal Experts is the first choice in creating a safe and healthy work environment. Call today for a consultation with our team, and give your company a much-needed competitive advantage for less. Return to Work Evaluations: how to create a safe return to the workplace for an injured worker. Ergonomics: keep your employee working in a safe environment with proper biomechanics. Functional Capacity Evaluations: assess the abilities and limitations of an injured person. Determine patient validity and effort during the exam.